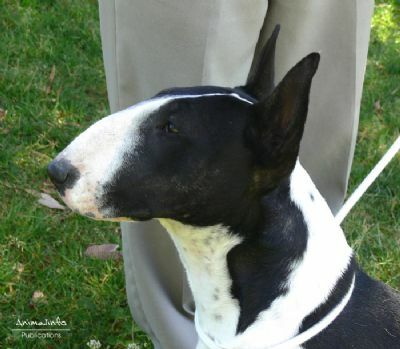 Wicca is a Best Exhibit in show & Runner up in show breed specialty winner & has qualified for her R.O.M. Won in class under breed specialist, Terrier specialist as well as Allbreed judges alike. 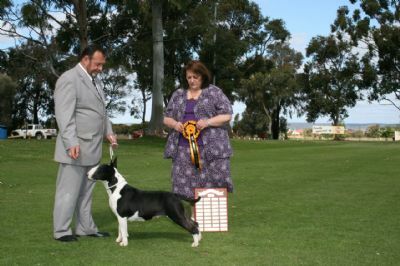 West Australian Terrier clubs Tournament of Terriers qualifier 2007 & 2008. We will see what else the future holds for this fiesty young girl.